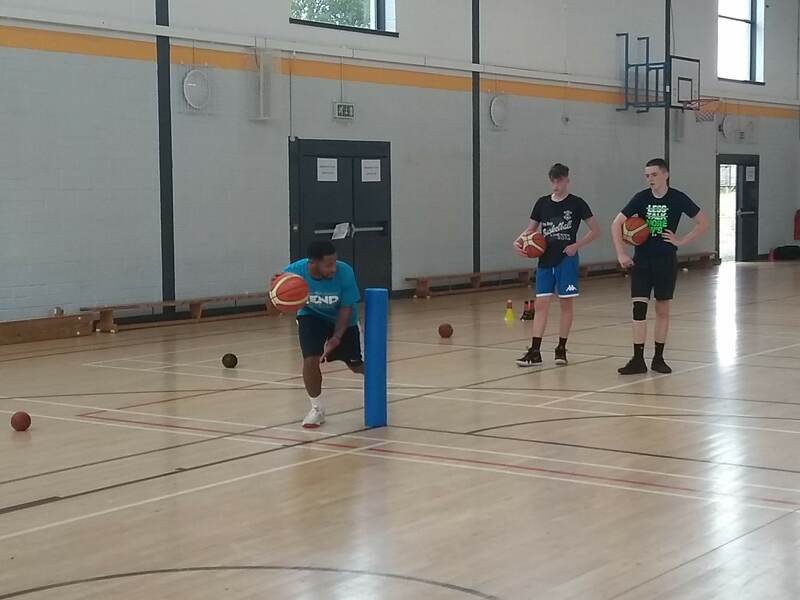 Rend Sports Academy delivered its first Basketball Camp in the summer of 2018. Emphasising more than just the technical and tactical skills needed to be an elite player, Rend Sports Academy addressed and taught the intangibles to all campers. Campers were taught the fundamental skills of the game, which was backed up by film sessions. Campers also received sports psychology workshops, strength training sessions and lectures to facilitate their understanding of the game. Keep your eyes out for our next camp. 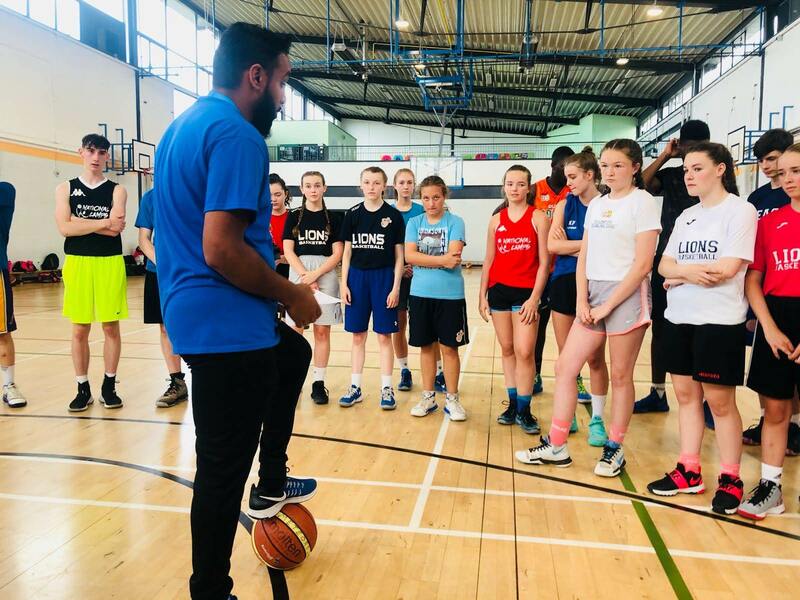 Coach Murad has a passion for working with young people to help them realise their potential and maximise their performance. 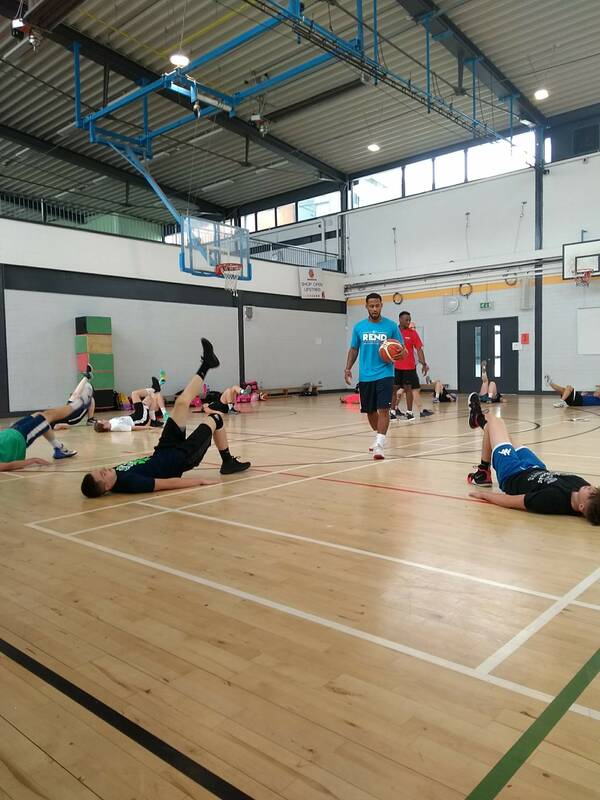 Coach Murad has worked with elite basketball schools in the USA (Bishop O’Connell High School) and in the UK (Charnwood College). In Ireland, Murad has worked with Regional Teams, Regional Academies, Clubs, Schools and Underage National Teams. Coach Summers is the founder and owner of WhyNotMe? Hoops. A brand that promotes athlete development and embodies the mind-set of greatness. Summers intensity and energy can be heard before it is seen in any gym. Coach Summers helps athletes shift their mind-set from a victim to that of a winner. Why can’t I be great? Why can’t I be a CEO? Why can’t I dominate every workout?